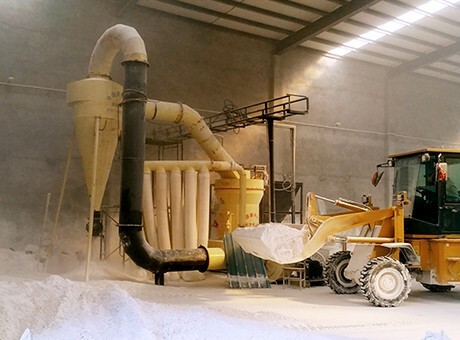 Barite can be used as white pigment, aggregate of radiation protection, the padding of chemical, paper and textile fields and the cosolvent in the glass production. What's the most important function of barite is that it is the weighting agent in the drilling industry to refine barium. Barite is mainly used in petroleum, chemical industry, paint, packing and other industrial sectors, of which 80% to 90% is the mud weighting agent of the oil drilling field. 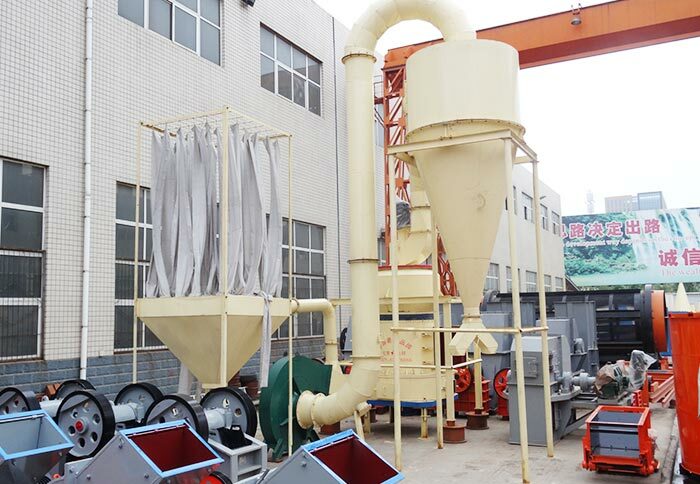 The fineness of barite serving as drilling mud need achieve more than 325 meshes. It is easy for barite to precipitate if the fineness is not enough. 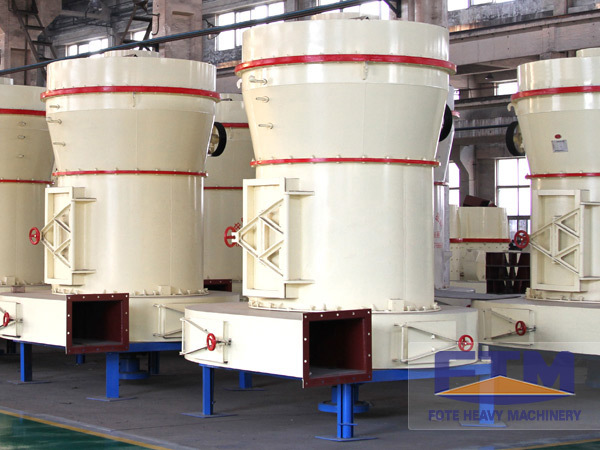 Adding barite powder to the oil or gas drilling mud is the effective measure to increase mud proportion, making a balance between the mud weight and the underground oil and gas pressure and avoiding the blowout accident. 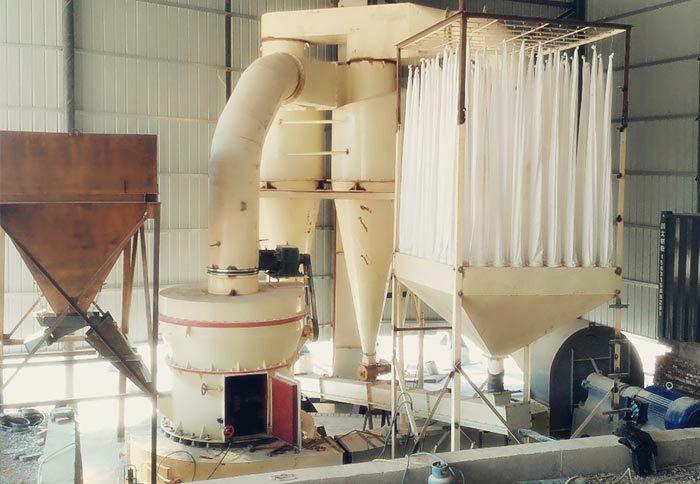 Adding the moderate barite powder to the cement raw material mainly made of gangue can effectively improve the cement strength of the clinker with low saturation ratio, which provides a useful way to the comprehensive utilization of coal gangue and the cement production of low calcium, energy saving and high strength. 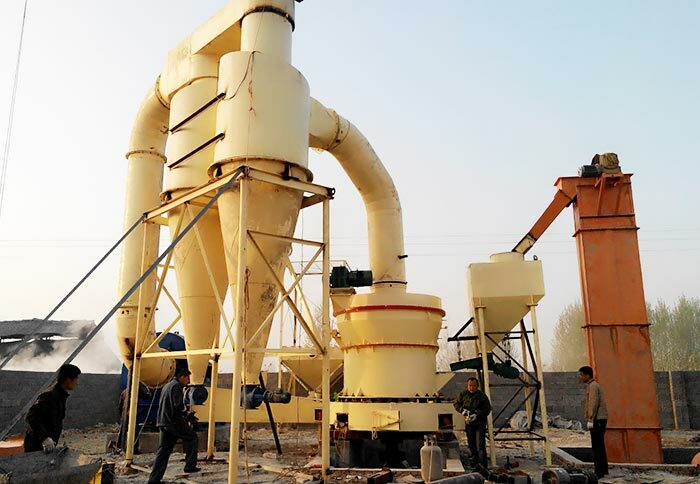 Barite grinding mill which applies to production of all kinds of mineral powder and coal powder is the new generation grinding equipment based on the traditional raymond mill. The fineness of finished powder can be adjusted freely between 325meshes and 3000 meshes and its output is 0.5-12 tons per hour. 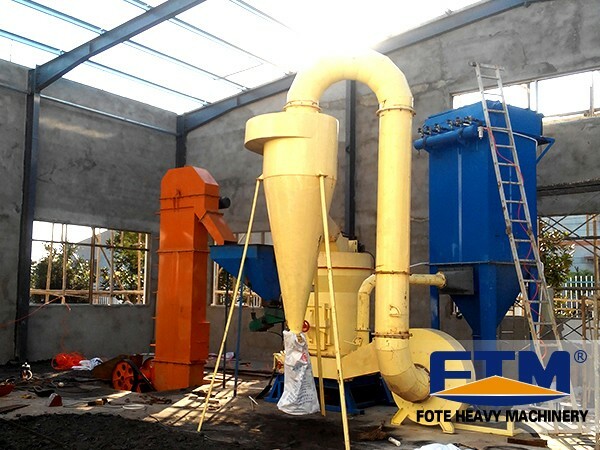 Establish of Fote Brand for satisfaction of users is the persistent pursuit of Fote Machinery. 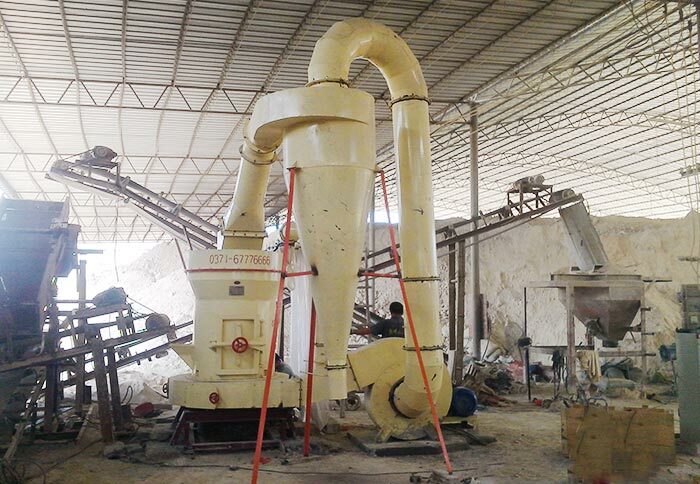 To gain barite grinding mill price, please leave your email on our website.